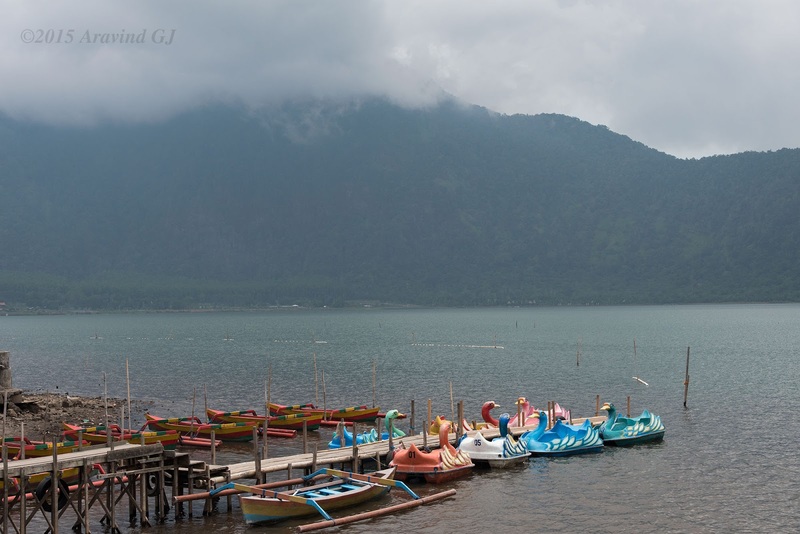 A major water temple in Bali, it is located on the shores of lake Bratan surrounded by mountains. Situated at 4000 feet above sea level, the weather is generally cool. Normally the temple is surrounded by lake water. But during our visit, it was the last days of summer in Bali and the lake water had receded exposing the temple in full. The image of this temple is printed on 50,000 Rp Indonesian currency!! Wow! I have heard a lot about Bali’s beaches and natural beauty from my friends and colleagues. this is a new thing which I learned after reading this article. this water temple looks so divine, natural water and mountains around enhances the spectacular view. 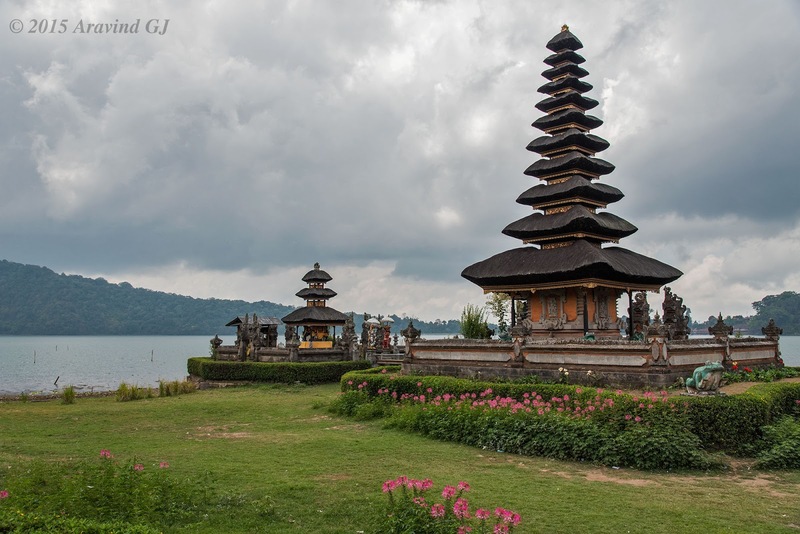 I would love to capture Pura Ulun danu Bratan on my lenses. Thanks for your comments. Yes, Bali is famous for temples and as it is widely known for beaches and natural beauty.